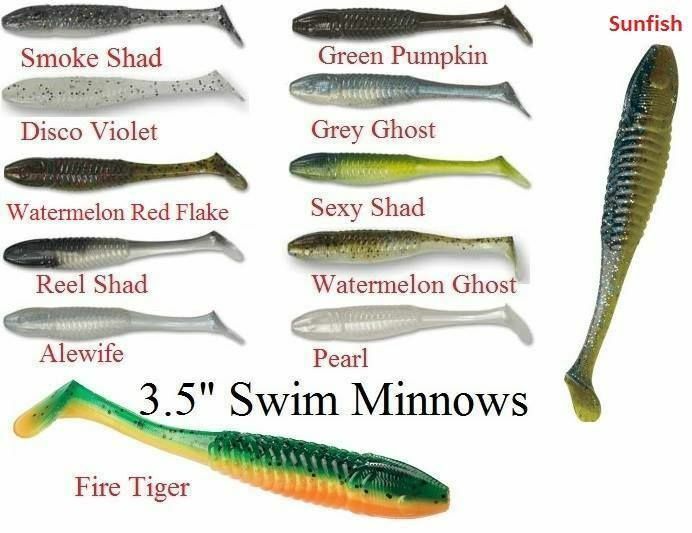 Our new 3.5 inch swim minnows are great for many freshwater species. Use as a swimbait, trailer, or even on a rig. However you decide to fish it, you'll be catching fish.